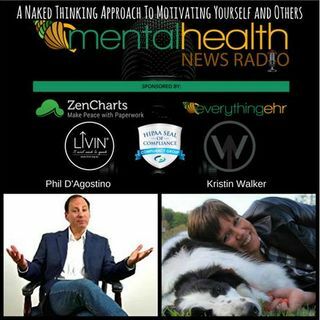 For more than twenty-five years, Phil D’Agostino, a licensed therapist, life coach, and personal-development specialist, has spoken to thousands of individuals about what makes them miserable and stops them from achieving their greatest life goals. Almost always, it boils down to a single fact: they know what to do and even how to do what it takes to be happier or more effective, but their own emotions stop them in their tracks. •taking greater control over your depression or anxiety disorder and just be happier. Through real-life examples, Naked Thinking illustrates how to tame your emotions so you can focus your abilities and become more effective in decision-making and implementation, find the power within yourself, and become the master of your own life plan. Visit www.NakedThinking.Com.